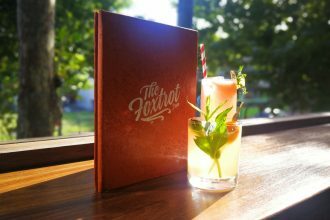 Bringing Back The Rum Rebellion, One Cocktail At A Time. The Summary: Go. It’s fun. 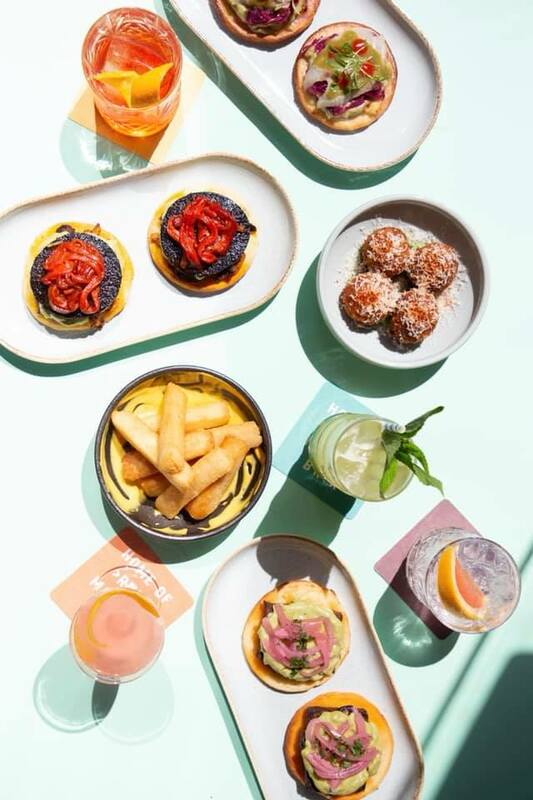 The food is good, the service good and the rum cocktails are as dangerous as a brown snake with a stubbed toe. Seriously. 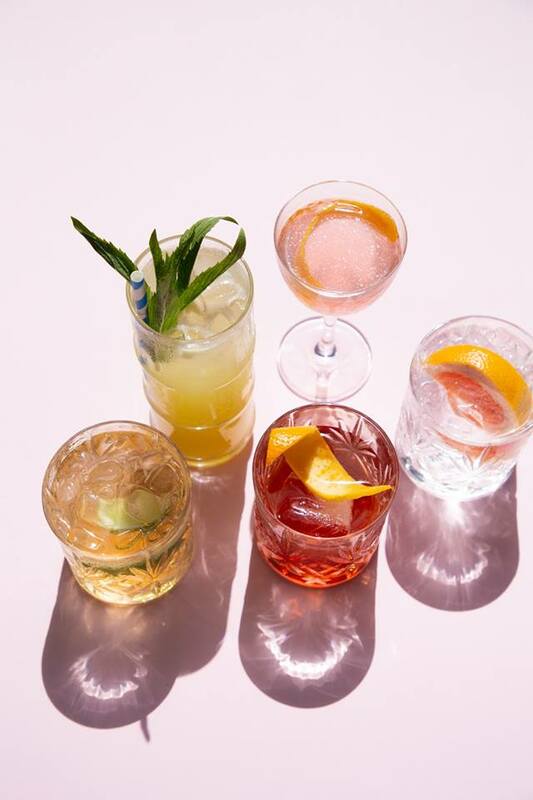 I went on a Thursday night – was cajoled by my drinking partner into having four cocktails and a rum flight tasting – which means sampling all four of the variations of Brix Rum on offer. My Friday featured silence and three hamburgers. You probably don’t know this, because we are pretty terrible at teaching our own history in this country, but in the very early 1800’s Australia, well specifically Sydney had a kind of Civil War. OK – so it wasn’t really a Civil War it was a clash between the Military and the Civil powers who were both wrestling for control of the Colony, but trust me, if this was American History this would be well studied, movies would have been made and villains created, but this is Australia – so we barely know about it. It goes by the title the Rum Rebellion – principally because the group that seized power were called the Rum Corps. Not because they drank a lot of Rum, although I assume, they got rid of their fair share, but because in the early days of the colony we didn’t really have a functioning currency, so a complicated barter system existed, and you guessed it, Rum was one of those things that took the place of currency. In any case on January 26, 1808, The NSW Rum Corps, really lead by John Macarthur marched from Sydney’s Wynyard Park to Government House and took control of the colony, capturing the then Governor William Bligh (yeah, that William Bligh the guy from Mutiny on the Bounty -frankly it wasn’t a glittering career) and taking control for two years until Lachlan Macquarie took power back for the Crown. 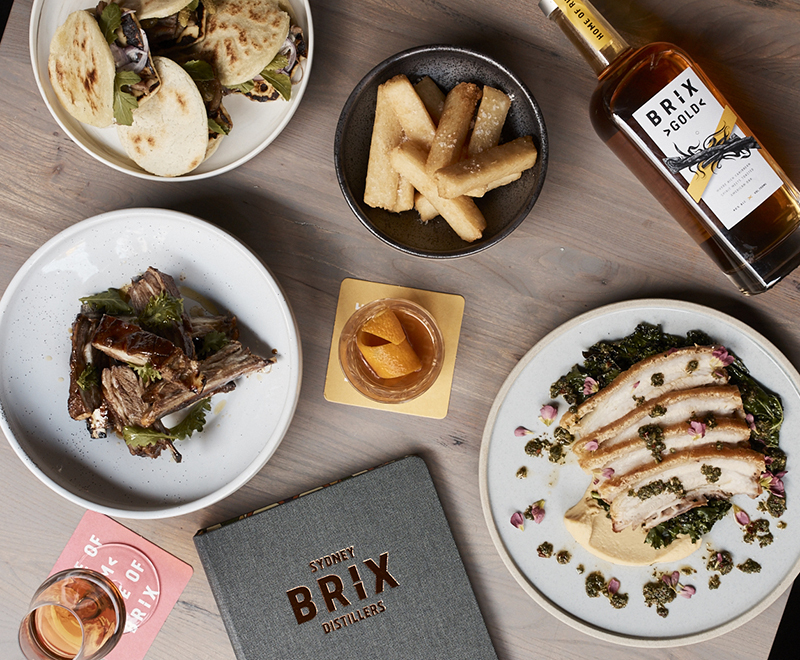 But that’s not the point, or it’s kind of the point – Brix Distillers – have launched a Rum Distillery in Surry Hills and they are taking Rum back for Sydney. 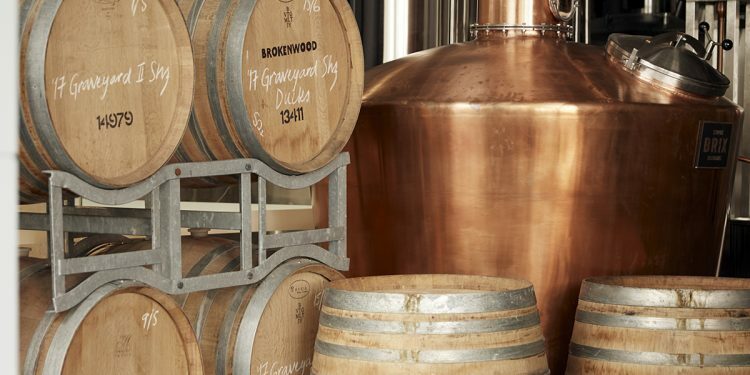 Rum they will tell you is very much part of Sydney’s story and a much-maligned drink, what with all the Vodka and Gin distillers and bars popping up all over the place. They are right of course. 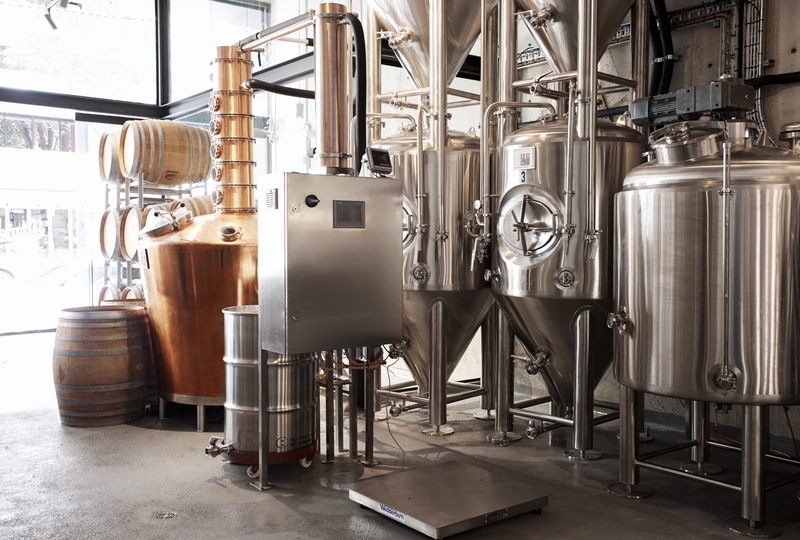 Rum is a complex drink, picking up barrel flavours, spices and botanicals from its ingredients, Gin and Vodka – that’s really a production line, their dirty little secret is that most of the people who make it simply buy in white spirit (pure alcohol) and do their best to add a bit of flavour and pump it out as fast as they can. Not these boys, in the middle of downtown Surry Hills is a big copper fermentation vessel from Ballarat and some stainless-steel distillation vessels from China, a sugar cane mill and all the things you need to make a decent drop, even the barrels, which are by the front door as you walk in.. 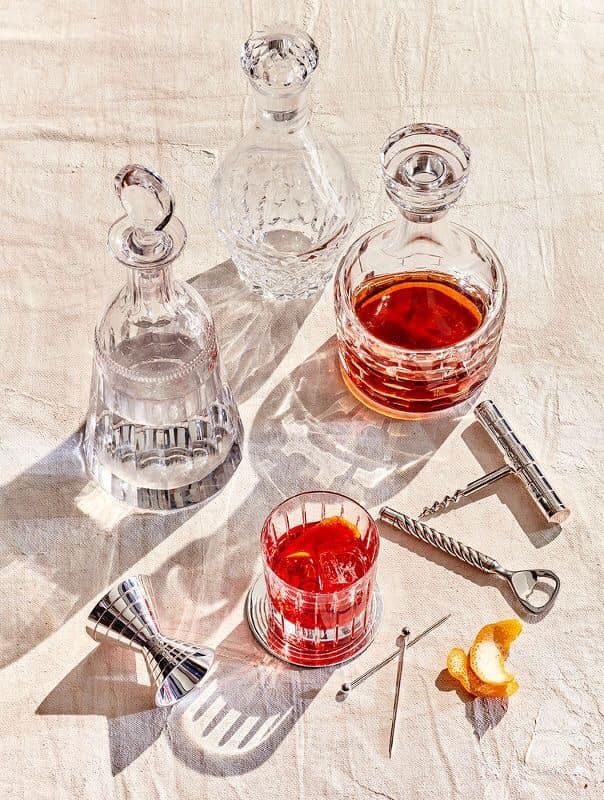 The dangerous part of rum tasting are the cocktails – we went for four , a Brix and Mortar, Raising the Dead, Pash the Distiller and Pomegranate President. Pash the Distiller features Brix Gold, Pineapple and Strawberry Tepache, Rhubarb Bitters, Lime, Mint and Prosecco. 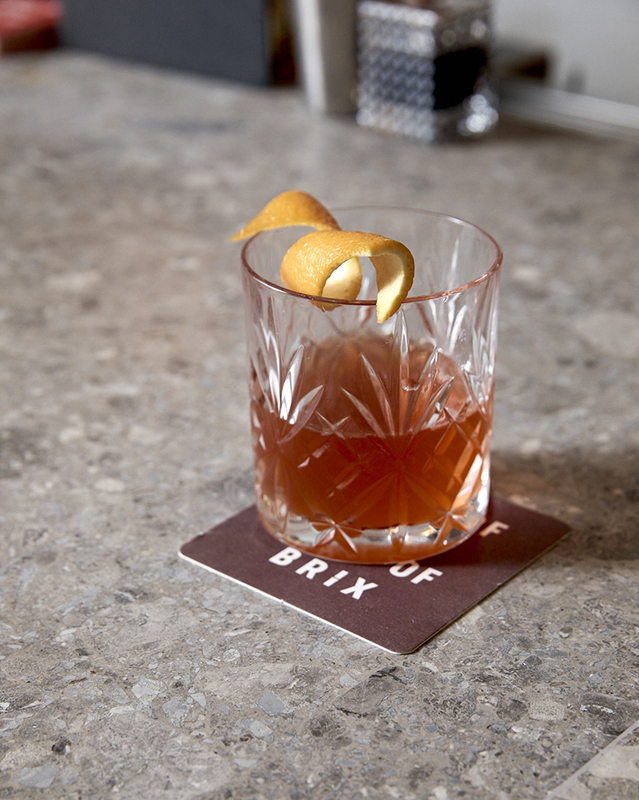 Pomegranate President made of Brix White, Cointreau, Adelaide Hills Distillery Dry Vermouth, Pomegranate Grenadine and an Orange Twist. They were all fantastic, though to be honest, by the time we had finished everything was pretty blurry. To add insult to injury, we thought we should understand the distillery properly, so we tasted a flight of the four rums they are making now. 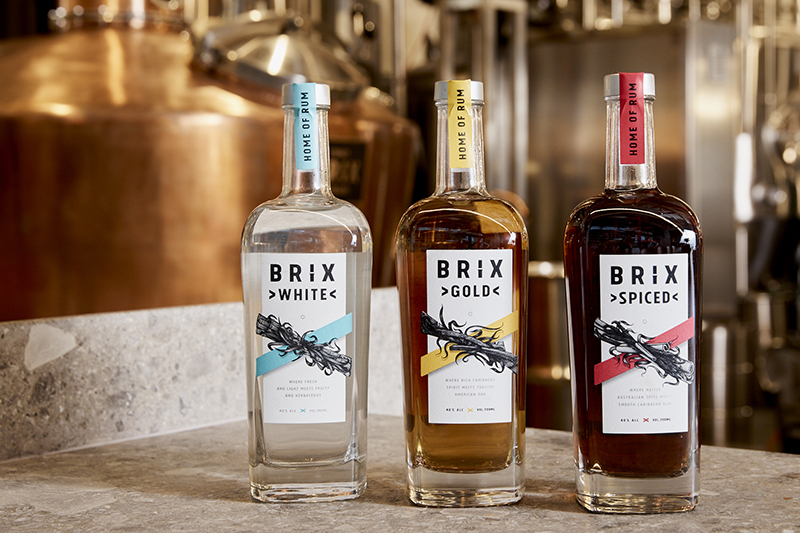 That’s Brix White, Gold, Cane and Spiced. We had stuffed zucchini flowers, which were on special, the chorizo with green tomatoes and the lamb ribs. 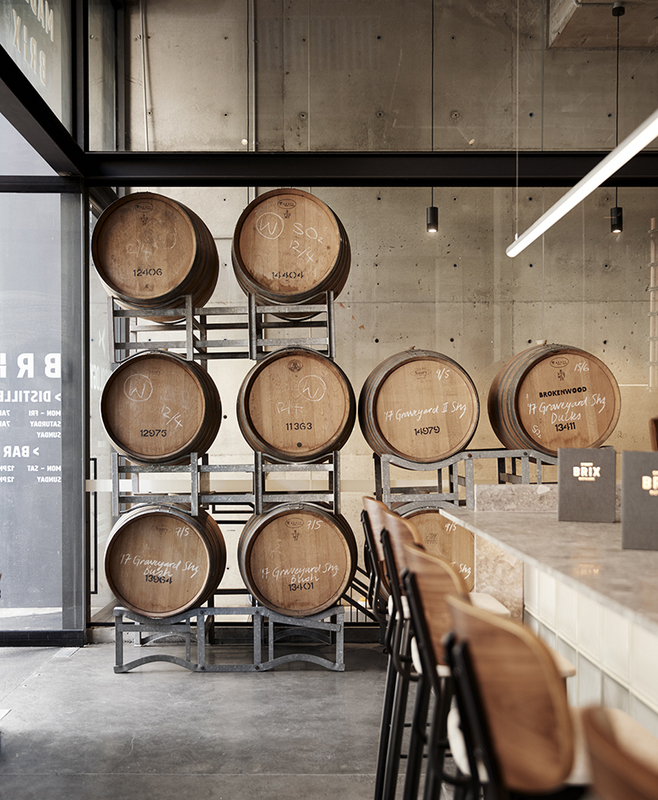 The food is really good – the Chef Ivan Sanchez is ex Porteno and Bodega, knows how to bring quality food. 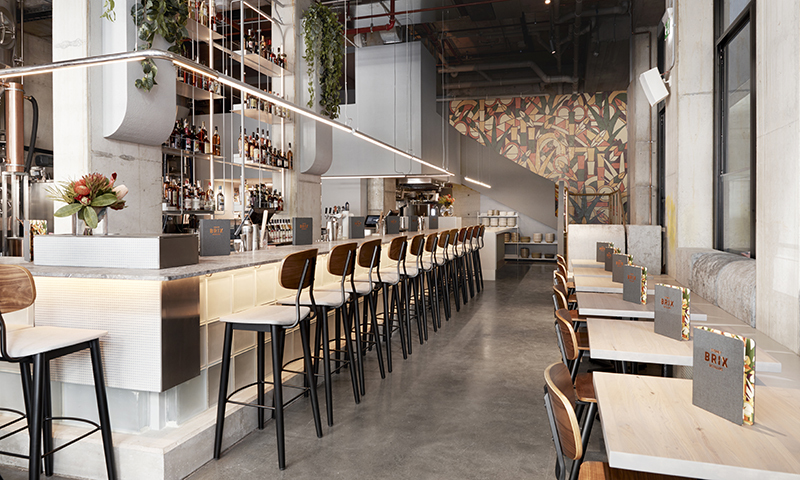 The people behind Brix, Damien Barrow, James Christopher and Siddharth Soin aren’t new to the restaurant game, they are the team behind Cammery’s The Public and they know what they are doing. Go to Brix. Try the rums, drink from the rum trolley, enjoy yourself.